It’s great being a kid because kids are naturally exuberant and full of potential. Most importantly, every kid is gifted in their own way - all it takes for them to shine is the opportunity to exercise their rights! This March, ‘Be a Star at KidZania Kuala Lumpur’, from 17 March to 8 April 2018, celebrates children’s rights through music, acting, modelling and the use of technology in each of these areas. Bringing these rights to life are the RightZKeepers of KidZania Kuala Lumpur - Urbano (Right to Know); Beebop (Right to Create); Chika (Right to Share); Vita (Right to Care); and Bache (Right to Play). Let's build your kids confident and I always push my kids to join any activities to let them to build their confidence and be more brave. El-Fateh still lack of confidence and bringing him to KidZania is a good exposure for him to let him be more independence. 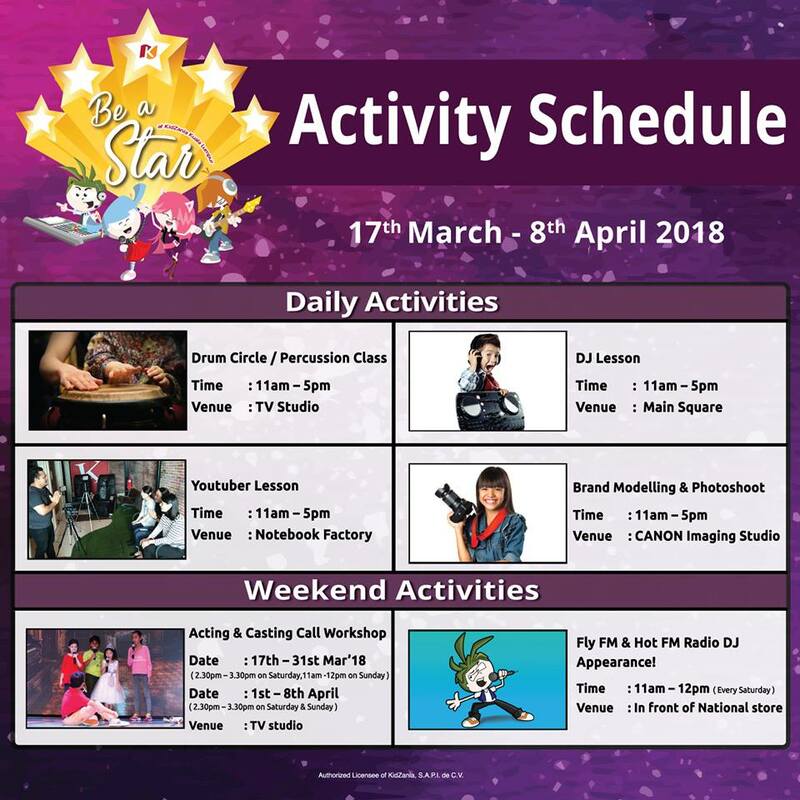 Be a Star at KidZania Kuala Lumpur that happening until this 8 April 2018 is a good opportunity for your kids to shine and to expose them self in the career that they love. “There is no better way to communicate children’s rights than through - performing arts,” said Shahrul Nizar Ahmad, Mayor of KidZania Kuala Lumpur. · Rights to Know and to Create: The YouTuber Lesson teaches children to develop YouTube videos, including learning how social media works, how to set up a camera, use appropriate lighting, and create interesting content based on their personal views about kids’ rights. · Rights to Care and to Share: Acting & Casting Call Workshops inspire children to Care and Share through different acting scenarios such as caring for their friends and family, their pets and the planet. · Rights to Play and to Create: Other activities that promote these rights include lessons in Percussion Class, Brand Modelling and Photoshoot, and DJ Lessons. Kids can use their newfound skills to enter the ‘Be a Star’ Talent Contest - just submit a video showcase of their performing ability via email to contact@kidzania.com.my or participate in the open audition at the KidZania Kuala Lumpur event space between 17 and 31 March 2018! 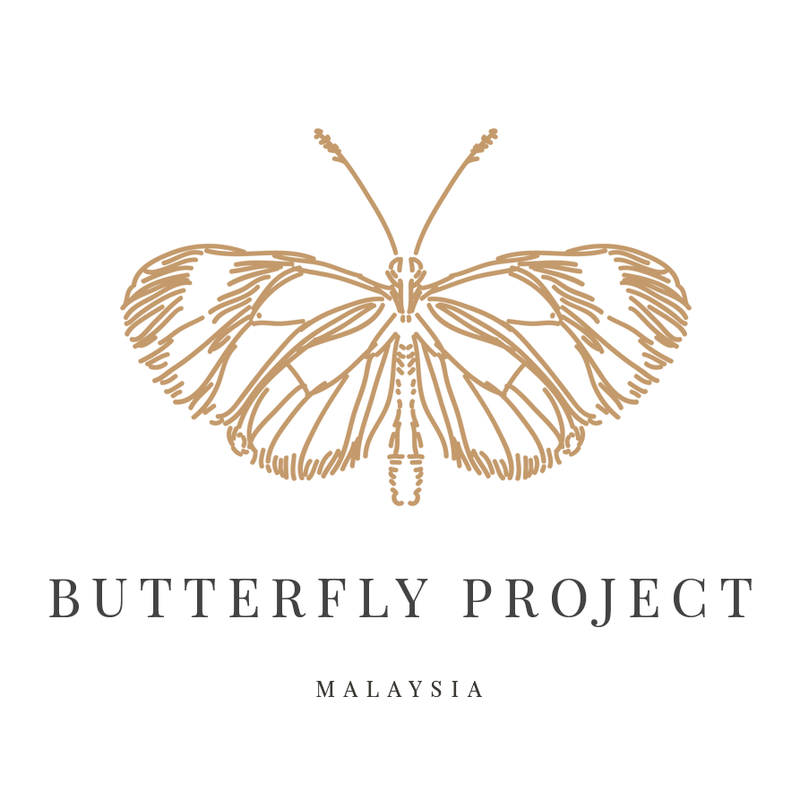 Twenty finalists will be invited to participate in the Grand Finale on 7 April 2018 to perform in front of a panel of judges and stand a chance to win cash prizes, tickets and more! 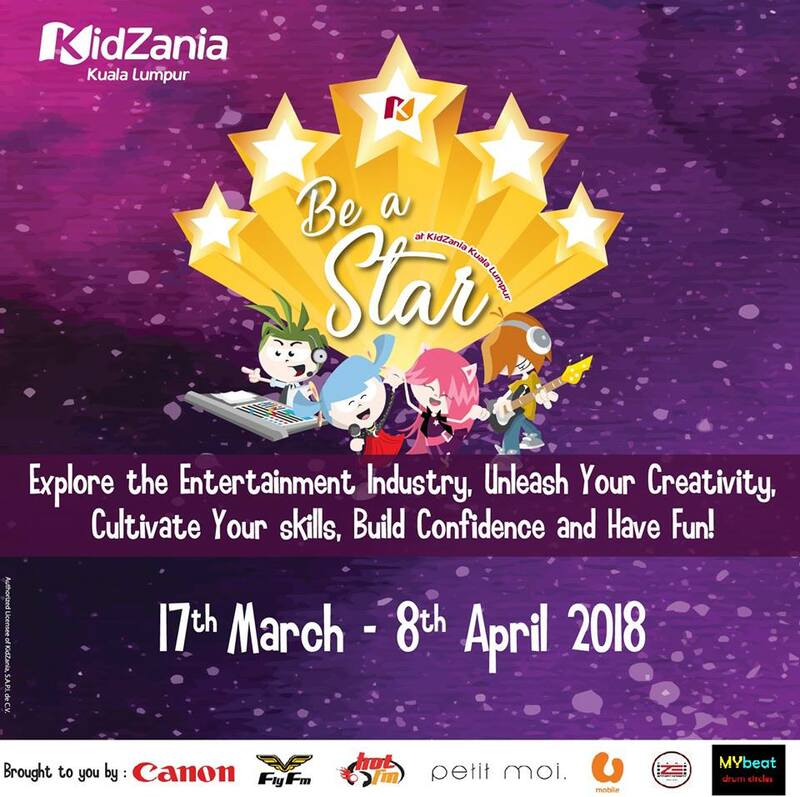 ‘Be a Star at KidZania Kuala Lumpur’ is proudly supported by Canon, Fly FM, Hot FM, Petit Moi, U Mobile, Zana Entertainment, and MYBeat Drum Circles. See you at KidZania guys! Zank you! Seronoknya. 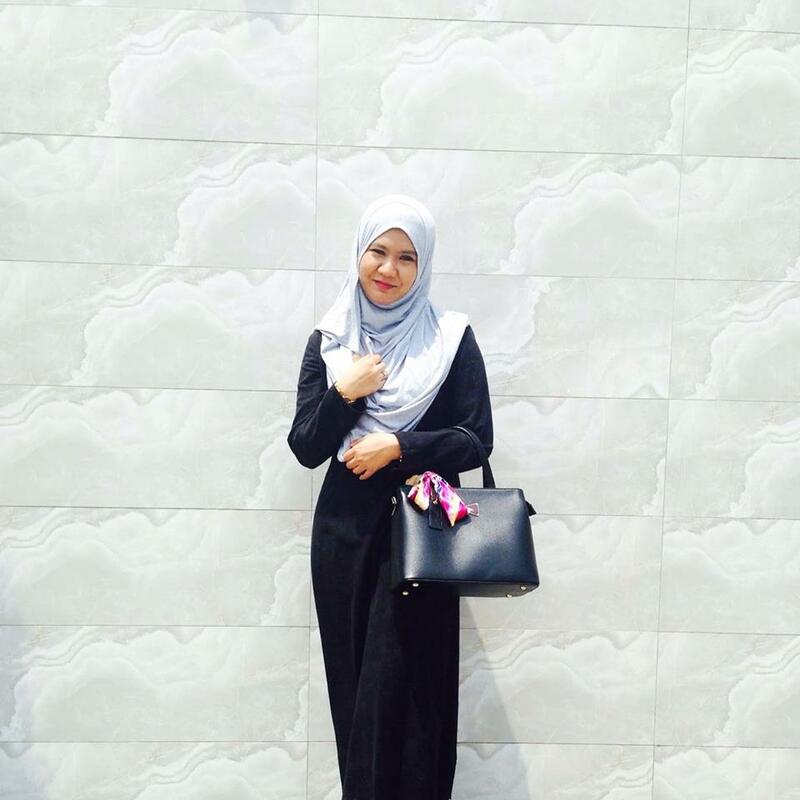 Nak jadi kanak2 balik boleh tak? Boleh tak dewasa nak main sekali?